The InnJoo Note Pro is a Dual SIM phablet from InnJoo. This phablet has hit the Kenya market tremendously since about some months ago and now is about to lauch in Nigeria. 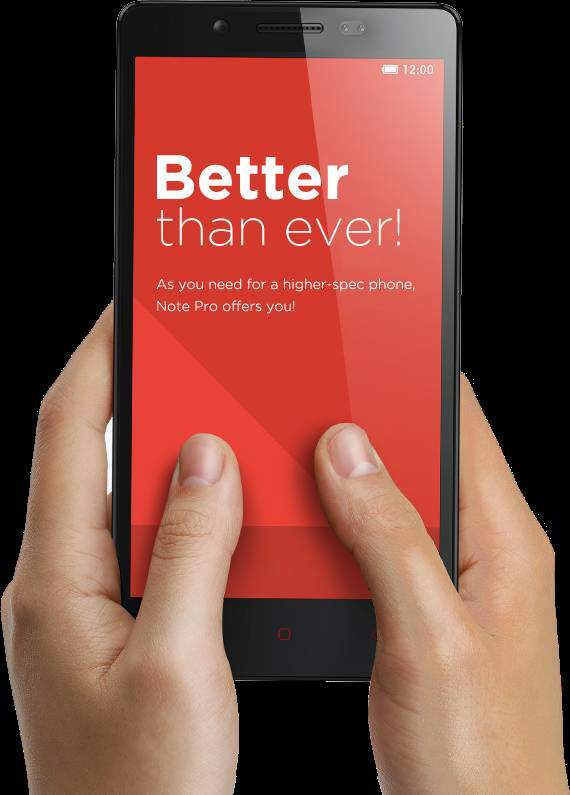 It is the first 2 GB RAM smartphone from InnJoo, Note Pro aims to bring you a higher processor speed and efficiency. Easily enjoy your smarter life! The InnJoo Note Pro comes with a stunning 5.5-inch IPS HD screen display and a 1280 x 720 resolution which promise perfect visual enjoyment. Aside from the fact that this phone is extremely portable, it also gives you a powerful performance. It is packed with an awesome 2GB RAM for good performance which is quite larger than that of the InnJoo Note E. It is fitted with a remarkable MTK Quad Core processor that has a capacity of 1.3GHz and makes for a performance that is unforgettable. The InnJoo Note Pro delivers more power while handling tasks with its massive 3,000mAh Li-Po battery which InnJoo boast to last up to 680hrs in standby, 2 days under normal usage and 4hrs video playback. It has an auto brightness adjusting mode, Note Pro lets you do more. Durable Note Pro will be a perfect partner while you enjoying your holidays and journey! It really promises you an “all at once“! This phablet gets the edge from the Android 4.4 operating system that provides easy user interface and a smooth functionality that is easy to get used to. It has an inbuilt storage of 16GB that can be expandable up to 32GB with MicroSD card. This InnJoo phablet features a large 13MP rear camera as well as 8MP front facing camera for selfies and wefies. However, the Note Pro does not features only an excellent camera but, supports smart gestures for you. Double-click to light up the screen, roll-over to mute while a call comes, and you can set other user-defined gestures. 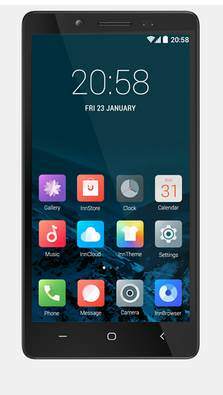 The InnJoo Note Pro will probably be unveiled in Nigeria on in June, 2015 and exclusively sold on JumiaNG. We don’t have an official price of the InnJoo Note Pro yet, but we are expecting the price to settle betweenN22,000 – N24,000 at the launch. It is not yet certain if this device will make it to the Kenyan Market. Before we jump straight to the full InnJoo Note Pro specifications, you might be interested in seeing the device key features.